For us mere mortals, it can be hard to come up with easy, portable, yet healthy lunch ideas for weekday meals at the office. Too often we resort to packing the same simple salad that ends up boring us to tears. Although salad can be a great choice for a light, refreshing summer meal, it’s not so great to eat when it’s freezing cold outside. Luckily, we’re here to help with your meal prep struggles. 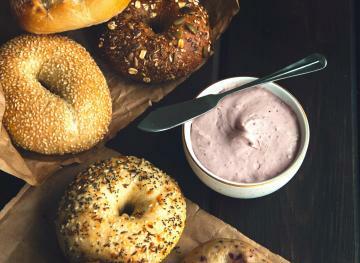 Below you’ll find six healthy hot lunches that you can bring to the office in Tupperware and eat at your desk or in your breakroom without causing a fuss. You can make each one of these recipes in an hour or less. Most recipes yield multiple servings, so you can prep lunch for the whole week in one go if you choose. 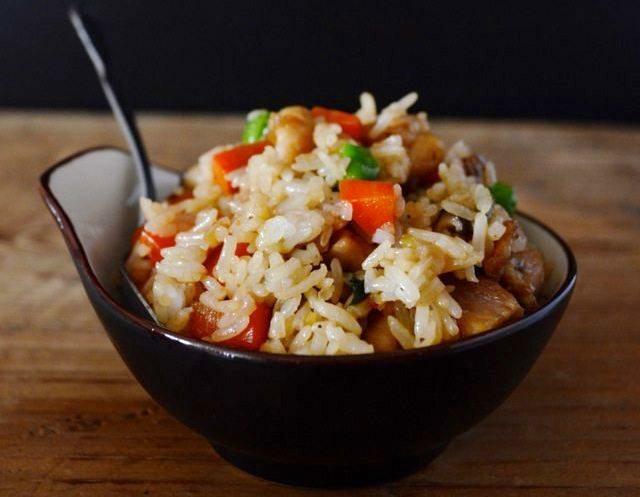 This easy chicken and rice lightning lunchtime recipe from The Woks Of Life combines all the elements you need for a healthy, balanced meal: the lean protein in chicken, the healthy carbs found in rice and vitamin-rich vegetables. If you own a wok, you’ll want to use it to make this meal, but if you don’t you can easily get by with using a heavy-bottomed frying pan instead. Although this recipe calls for using white rice, we recommend that you use whole grain brown rice instead for a healthier meal. Make a batch and sort it into Tupperware for a yummy lunch that you can easily bring to work. Give your typical ham and cheese sandwich a healthy, meatless twist with this portabello melt recipe from the Simply Laura show on the Cooking Channel. To make it, you’ll need four five-inch round Portobello mushrooms, four slices of Swiss cheese (or any type of cheese that you prefer), sourdough bread (or 100 percent whole grain if you’re looking to make this lunch extra healthy), baby arugula, whole grain mustard, chives, salt-free steak seasoning, Worcestershire sauce and (of course) salt and pepper. The recipe calls for adding mayonnaise to the mix as well, but we think that the sandwich would taste just as delicious without it. It’ll take you only 15 minutes to make this sandwich. What if you could prep healthy homemade pasta using just one pan? Well, this one-pan tomato basil pasta recipe from Food52 lets you do just that. You’ll combine all five ingredients (including the pasta) into one straight-sided skillet, add water and bring everything to boil over high heat. The whole dish will be ready in about 20 minutes and then all you’ll need to do is top it with olive oil and parmesan and garnish it with basil. Make this recipe with 100 percent whole grain linguine for a healthier twist. You can prep a big batch, sort it into Tupperware and easily use it for any weekday lunch. There’s something so comforting about eating roasted sweet potatoes when it’s cold outside. Combine them with protein-rich quinoa, avocado slices and a dollop of hummus and you’ve got yourself the perfect power lunch to go. 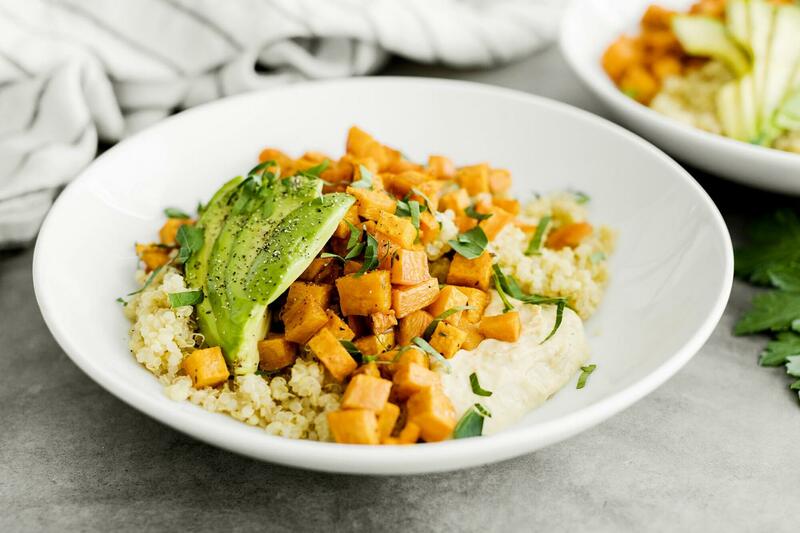 This roasted sweet potato quinoa bowls recipe from Simply Recipes combines roasted sweet potatoes seasoned with allspice, turmeric, garlic powder, ground ginger, a pinch of cinnamon and other spices with quinoa cooked in vegetable broth, avocado slices, hummus and parsley. 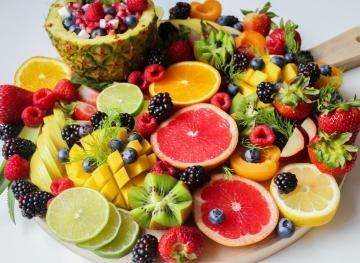 You can make four servings in 30 minutes and have a work lunch ready for Monday through Thursday. Heat the quinoa and sweet potatoes up in the microwave once you get to work to make this dish more palatable for the cold weather. This vegetarian chili recipe from Cookie and Kate makes for the perfect winter weekday lunch. All you’ll need to make it is a large Dutch oven or heavy-bottomed pot and an hour to spare on a Sunday. The recipe yields four to six servings, so you’ll have lunch ready for every day of the week — and then some. 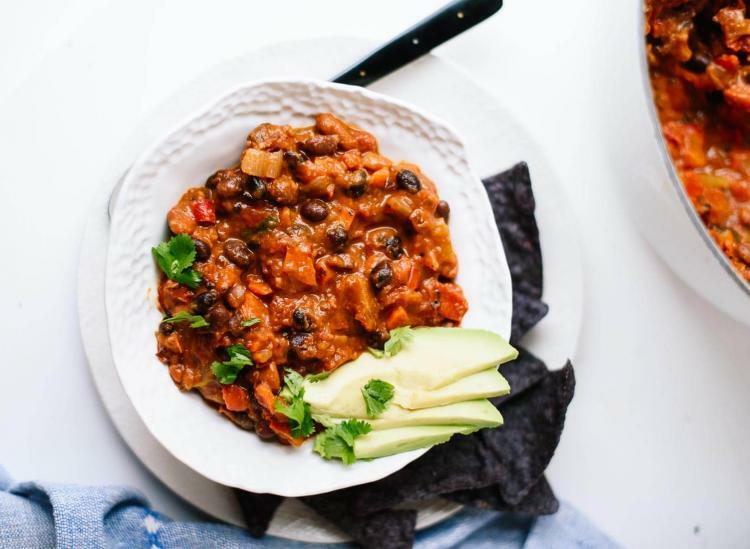 Bring it to work in Tupperware, heat it up in the microwave and have your favorite tortilla chips ready for garnish (bonus if they’re the blue corn variety). 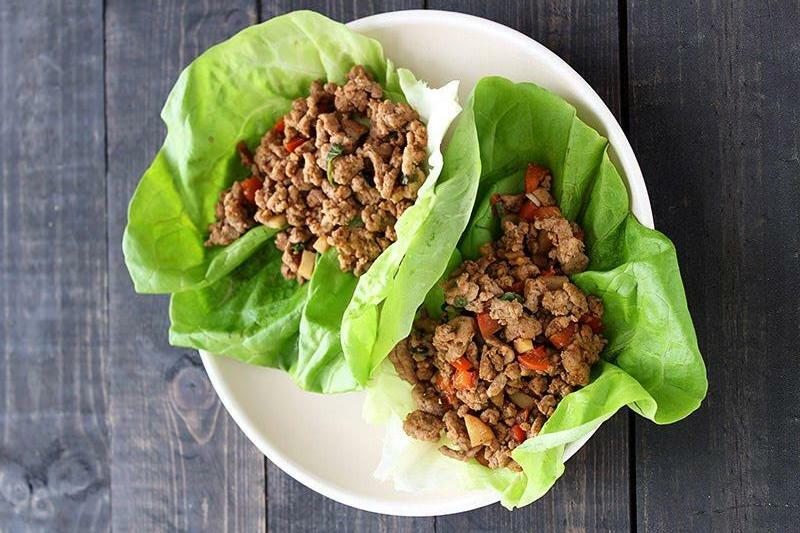 For this turkey lettuce wrap recipe from Handle The Heat, you can make the filling beforehand, put it into Tupperware and bring it to work along with three or four Boston or Bib butter lettuce leaves. Come lunchtime, heat up the filling in the microwave and add it to the lettuce wraps for a fresh, healthy lunch. The filling in these crunchy lettuce wraps is made with red bell pepper, water chestnuts, ground turkey, garlic and green onions and seasoned with ginger, red chili paste, hoisin sauce, soy sauce and vinegar. You’ll be able to prep and cook the filling in 35 minutes. 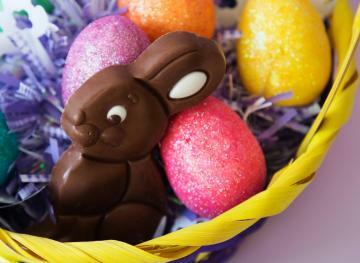 This recipe yields four to six servings.